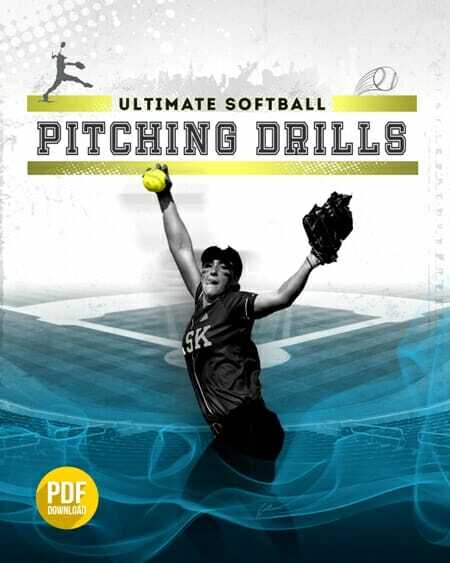 Good sliding technique is important, and this [tag]basic softball drill[/tag] will reinforce the skills your players need to be better sliders. 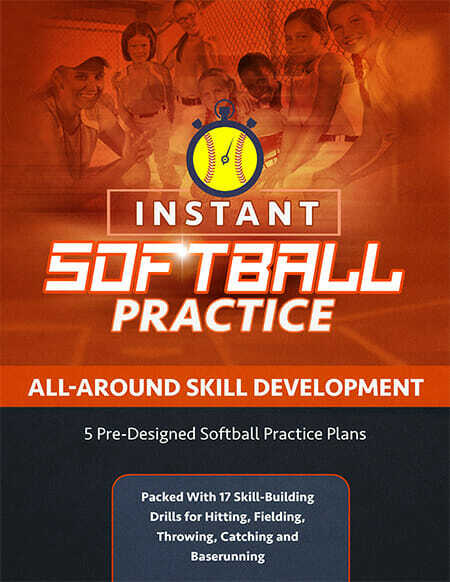 What you need – You can either set this drill up in the infield with the regular bags, or, if you just want to work on technique with this drill, then you can set up any number of bases in the outfield. Set up a station that has two bases, and divide the [tag]softball[/tag] players among the stations. How this drill works – Each player in the station will do the drill, and they will first run to the base ahead of them and slide into it feet first with the proper technique (lead leg extended and trailing leg folded at a right angle at the lead leg knee). Result – Teaching the proper [tag]sliding[/tag] technique is going to help your runners secure more bases during a game.